MAYOR SADIQ KHAN (at rostrum): I am so proud that London has today chosen hope over fear and unity over division. 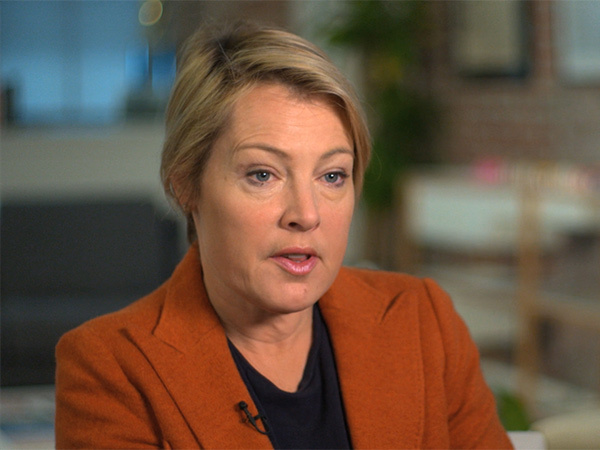 GILLIAN TETT (Americas Editor, Financial Times): The people in London who voted for him didn’t vote for him because he was Muslim. That was simply part of his identity. 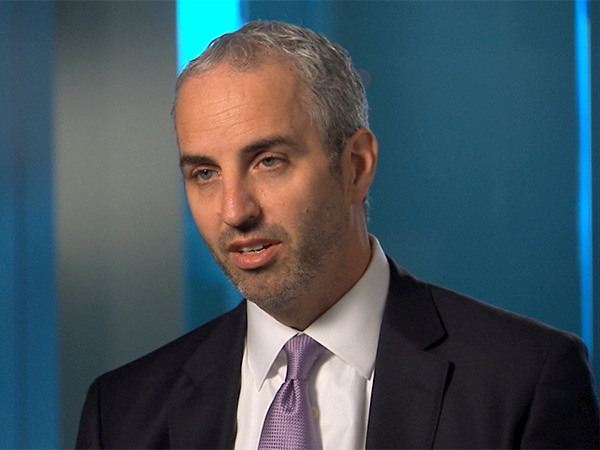 ROD O’CONNOR (Political Consultant, The Messina Group): He’s standing up and saying, look, I’m able to represent all people. DAVID TERESHCHUK, correspondent: Sadiq Khan was elected mayor of London in May of 2016, famously the first-ever Muslim leader of any Western world capital city. Like many political confrontations in Western countries last year, it was a bitter and bruising election campaign. Khan’s conservative opponent made a great deal of Khan being a Muslim, and there were accusations that he was connected to people who had terrorist sympathies. TETT: There were dark insinuations that Sadiq Khan had somehow become associated with extremism, extreme Islamic ideas. And Sadiq Khan indicated very strongly that actually he was not in favor of Islamic extremism, and he’s very much part of the moderate wing of the Islamic population who are trying to fight back against extremists. TERESHCHUK: American political consultant Rod O’Connor was studying the Khan campaign closely—and his opponents’. O’CONNOR: People looked deeper. I think Sadiq gave them an opportunity to look deeper, and they made a choice. And, look, so far he’s risen to the challenge. TERESHCHUK: As Khan, a Labour Party candidate, was fighting to lead London, his country as a whole was engaged in a broader national fight over Brexit—the exiting of Britain from the European Union. To the shock of many in the possibly rarifed world of politics, a majority of Britons voted to leave. The winning Brexit campaign’s rhetoric included strong anti-Muslim and anti-immigrant themes. This was followed by a 50 percent spike in hate crimes, according to the nation’s police forces. Attacks targeted everything from Muslim halal food stores to Catholic social centers for Polish immigrants, and the attacks even included murder. When Mayor Khan sat down with us, he discussed the challenges he faces in trying to improve intercommunity and interfaith relations. MAYOR KHAN: Listen, it’s not perfect, but actually we’re a great city. 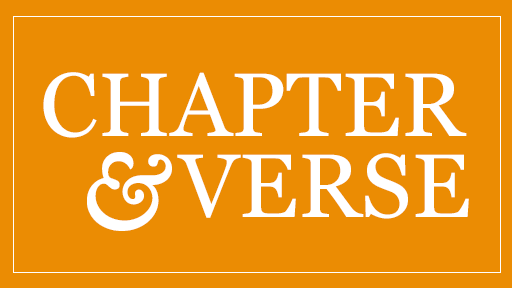 You’ve got in London Christians, Jews, Muslims, Hindus, Sikhs, et cetera, those not members in an organized faith, rich, poor, old, young, all getting on in interconnected lives, breaking bread together, studying together, working together. We can’t have a laissez-faire attitude towards integration. We’ve got to think of our schools, our colleges, places of work. Are we ensuring that everyone has a chance to fulfill their potential, to meet their neighbors and to get on? TERESHCHUK: Khan has encouraged religious and other minorities to report to law enforcement any attacks on their members. MAYOR KHAN: The good news is that the police and myself and others have zero-tolerance toward hate crime, and the public has confidence to report it, which is very, very important. TERESHCHUK: The mayor has worked to connect more closely communities that haven’t always associated with each other. TETT: And he’s been very clear that he wants to reach out to other faiths as well and try and have more integration. MAYOR KHAN: I have never held myself out as a Muslim leader. But it’s a fact I’m a leader of Islamic faith, so that brings with that a responsibility, especially in current times. So during the month of Ramadan, for example, when I was fasting, it was brilliant that churches and synagogues around London invited me there. The Archbishop of Canterbury invited me to Lambeth Palace, and the Chief Rabbi. 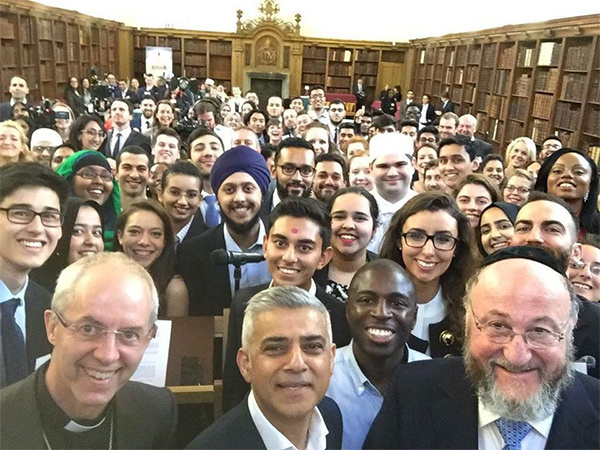 We invited a hundred children from every borough in London, and the Archbishop and Chief Rabbi, and I opened the fast together—and took a brilliant selfie as well. TERESHCHUK: That symbolic selfie went viral across Britain and globally. This popular “common touch” of Khan’s, say people who know him, stems from his beginnings in working-class London. MAYOR KHAN: My life experiences have made me the person who I am. TERESHCHUK: Khan’s story is a British-accented version of the American Dream. 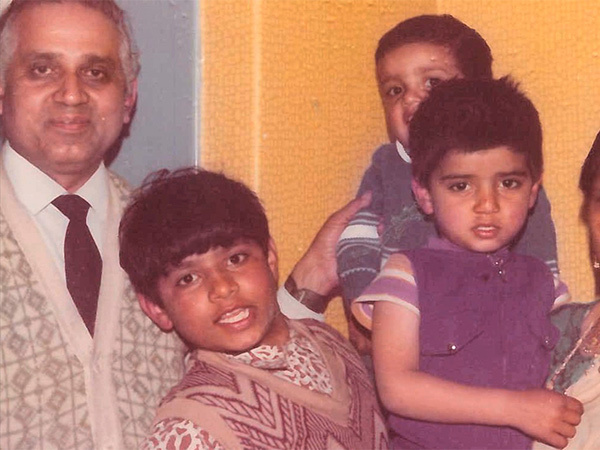 He was born one of eight children to immigrant parents from Pakistan and grew up poor. The family lived in public housing, and his father worked as a bus driver in an atmosphere of outright racism. MAYOR KHAN: When my Dad first came here there were signs in London in hotels, guest houses, and clubs saying “no blacks, no Irish, no dogs,” and by blacks—if you weren’t white you were black. One of his children is now the mayor of a city he chose to call home. It speaks wonders of London. The London promise is very simple: you work hard, you get a helping hand, you can achieve anything. TERESHCHUK: The South London project where the Khan family lived was notorious for its violence. 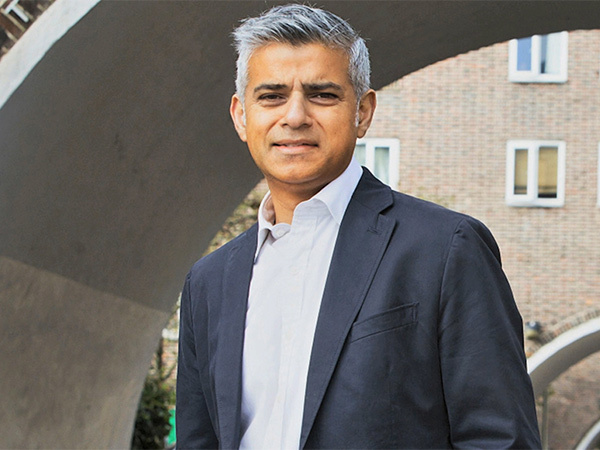 MAYOR KHAN: It was a tough housing project and, you know, you’ve got a choice to either defend yourself or to get beaten up and be the victim of bullying. So at an early age all of my brothers—’ve got six brothers and a sister—we joined the local boxing club. It was important to me, because it made you street-wise—you know, how to look after yourself, how to make sure you’re safe, really important. But there are other skills in boxing as well: how to be magnanimous, how to be a team player, what to eat, how to keep fit. TERESHCHUK: What do you think, now that you’re in the position you’re in. Does the street fighting still help? MAYOR KHAN: Well, some see politics as street fighting. You have to defend yourself, how to make sure you expose your opponent’s weaknesses, how to always be moving, don’t stand still: these are life skills. TERESHCHUK: What, then, are Khan’s chances of winning now, in his fighting mission to beat back bigotry? TETT: In terms of whether any of his messages about religious inclusion and tolerance translate into tangible policies, we just don’t know yet. But simply the very fact that he was elected to the position, it’s very striking, and in many ways it’s very cheering. It makes me feel quite proud to be a Londoner. O’CONNOR: He has credibility. He can come through and say, look, this hasn’t been easy. Not everything in my life has been easy, but I’ve looked for it, I’ve looked for the better parts of people, I look to the better hearts of people, and I think that’s a powerful example right now, a much-needed example. TERESHCHUK: Does Britain in the Brexit era have relevance to America in its new era of Trump? There are those who say it certainly does, and London’s Muslim mayor is central to the message. O’CONNOR: He comes at a time when these questions—these questions of populism, these questions of religious tolerance are at a louder volume. TETT: What’s become clear in the last few months is that racism and religious bigotry is on the increase all over the Western world at this moment. 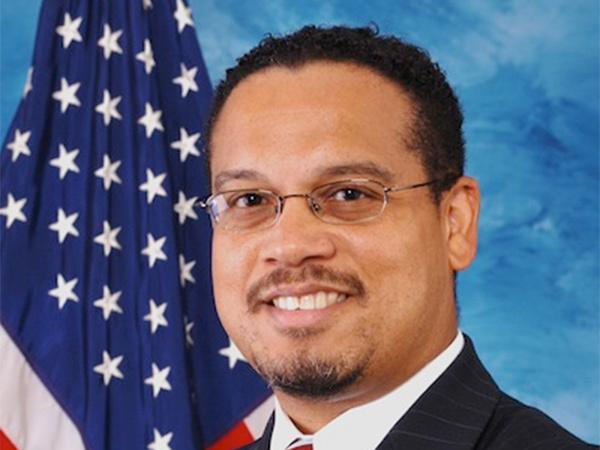 O’CONNOR: The immediate response within the Democratic Party of the United States, once Donald Trump was elected, was to put forward as a candidate to be the leader of the party a Muslim congressman—the first Muslim congressman. MAYOR KHAN: At a time when our cities are becoming more diverse, the job of politicians is to make sure we make it easier to integrate, that we bust myths, we build bridges, if you like, rather than walls. TERESHCHUK: For Religion & Ethics NewsWeekly, this is David Tereshchuk reporting. Despite the sharp spike in hate crimes and anti-immigrant speech associated with Britain’s recent vote to leave the European Union, Sadiq Khan, a British-born Muslim of Pakistani descent and mayor of London, the first Muslim leader of any Western world capital city, has been a strong voice for post-Brexit interfaith relations and reconciliation. He famously took a selfie with the Archbishop of Canterbury and the Chief Rabbi of London during Ramadan last year that went viral across the globe. 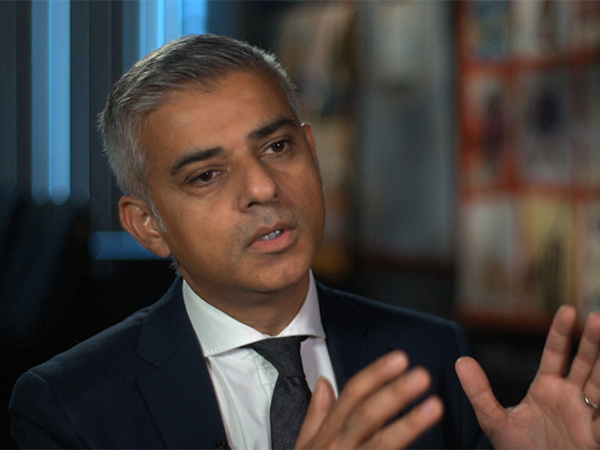 On a recent visit to the US, correspondent David Tereshchuk talked with Mayor Khan about bigotry, extremism, religious tolerance, and choosing hope over fear.